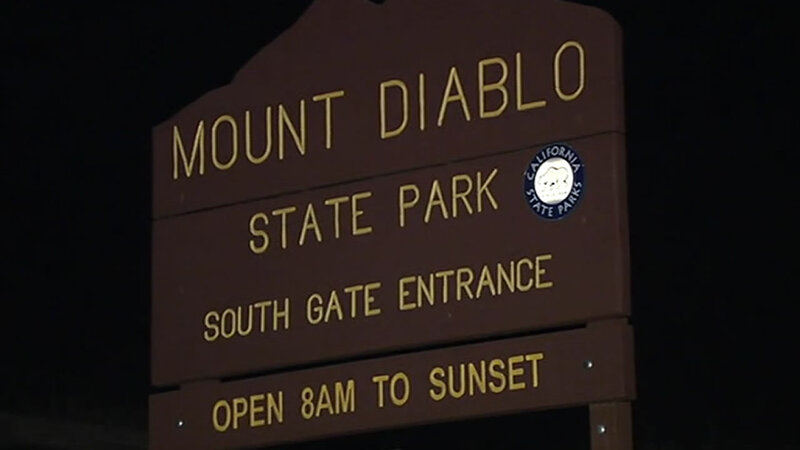 CLAYTON, Calif. (KGO) -- A tree fell on campers at the Live Oak Campground in Mount Diablo State Park, around 10:40 p.m. Friday. Two campers were injured; one victim was airlifted and the other was taken to the hospital by ground ambulance. Their conditions are unknown. There is no word yet on what caused the tree to fall. The campground has not been evacuated.